New companion animal veterinary hospital in Bendigo. 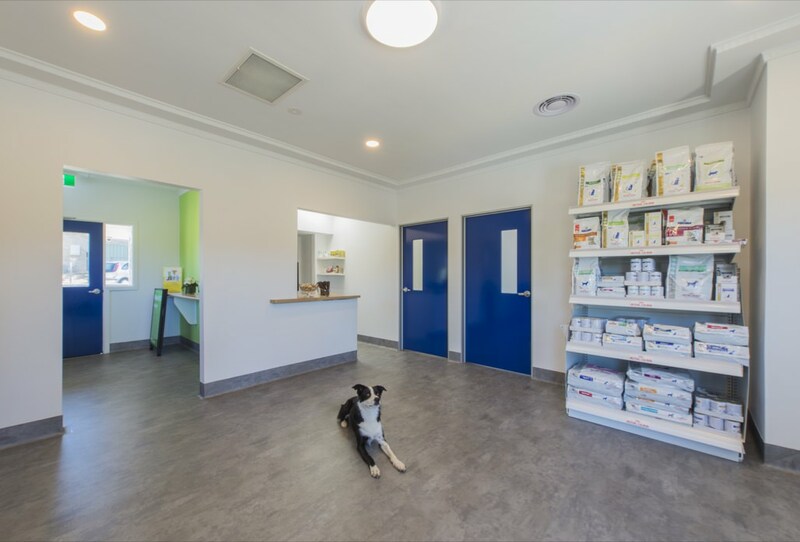 Spring Gully Animal Hospital is a new companion animal practice located at 120 Spring Gully Rd, Spring Gully (Bendigo, Central VIC). We are dedicated to providing excellence in medical and surgical care to our patients. We look forward to meeting all the pets and people of Spring Gully and surrounds. Please come in and say hello. Dedicated to providing excellence in veterinary medical and surgical care in Bendigo, Central Victoria.